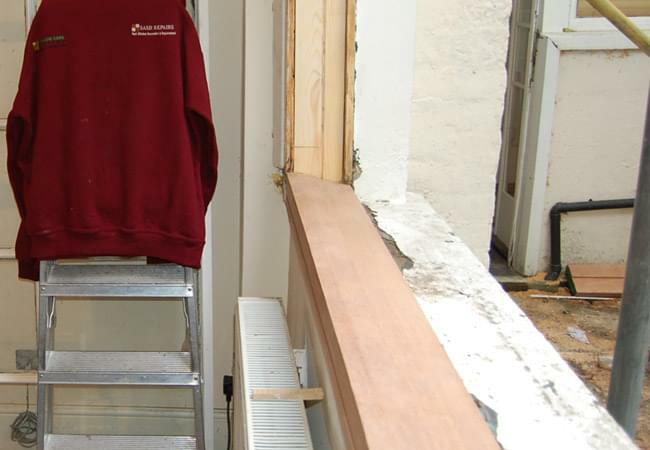 Sash Repairs Limited is a Sash window renovation and repair specialist. 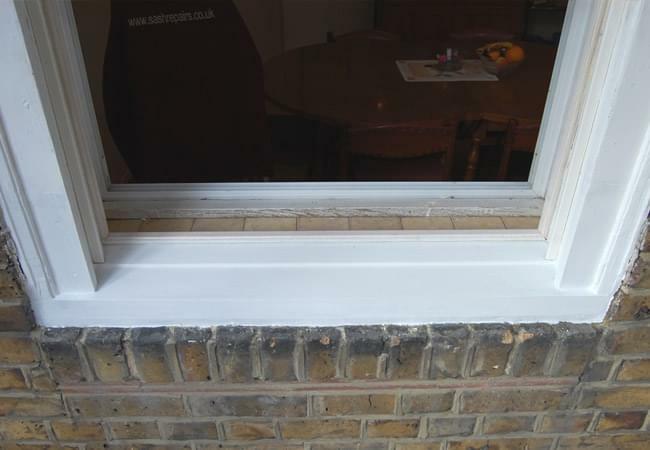 We know that traditional wooden box sash windows look great and are extremely durable. 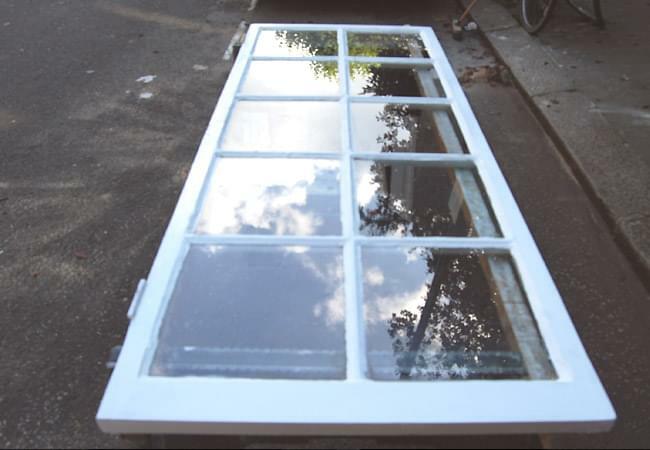 With a small amount of general maintenance, when needed, they will withstand the elements and stand the test of time. 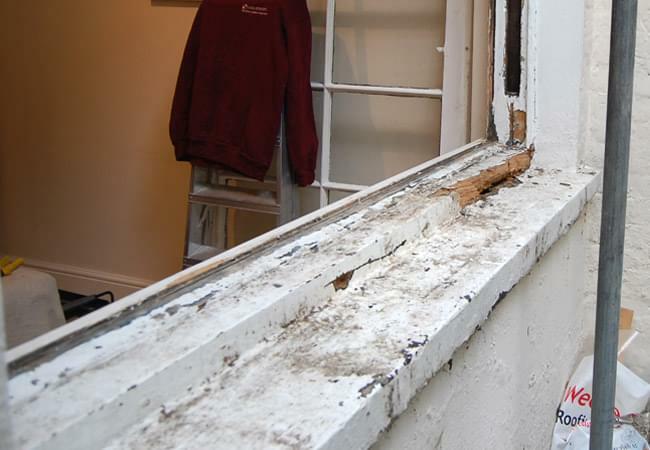 However flaking paint, missing putty, open joints and gaps around the perimeter of sash windows can lead to moisture intake and wood decay. 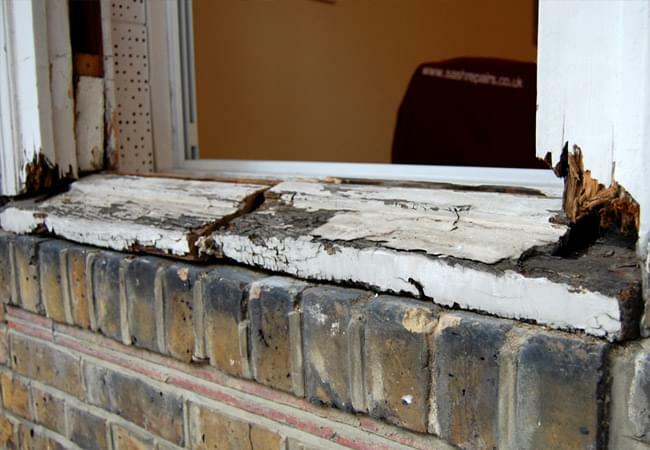 Common areas prone to rot are the windows sills, bottom rails, top meeting rails, lower sections of outer linings and lower sections of pulley stiles. That's where we can help. 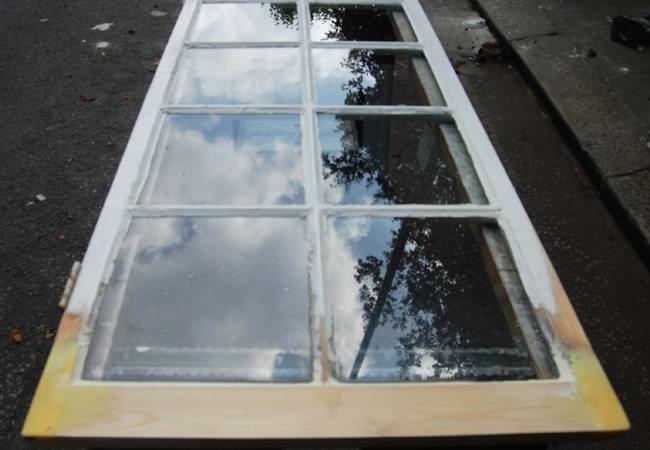 By using this unique epoxy resin repair system, alongside our traditional timber repair techniques, we revive decayed and damaged sliding sash windows to their former glory. 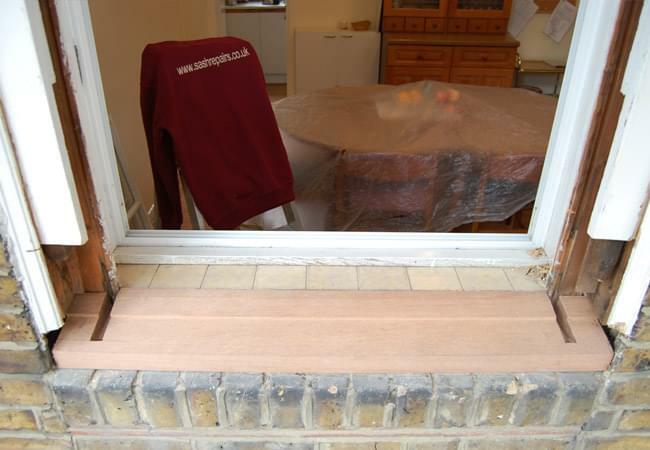 This resin system has been specifically developed for 'in-situ' repairs which means glazing does not have to be removed. 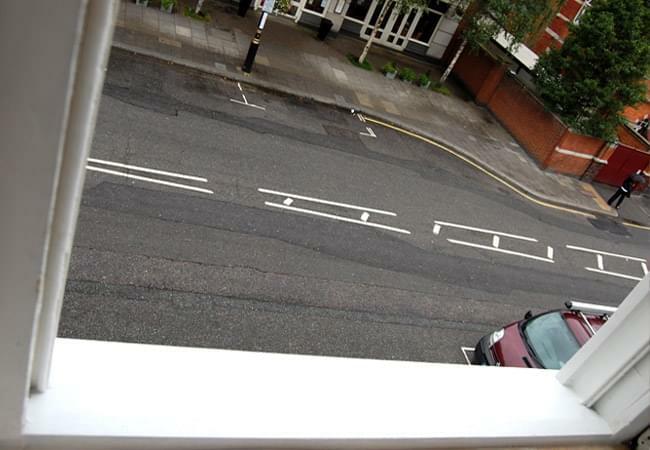 When replacing window sills to a sash window we always replace the sill the full width of the window. 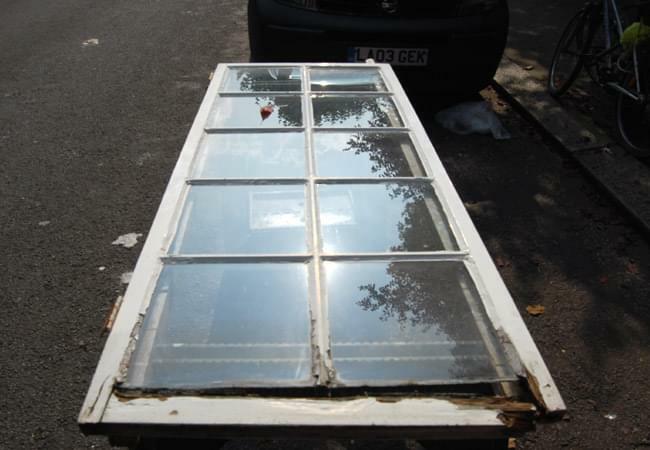 This is the same manner as when the window was made. 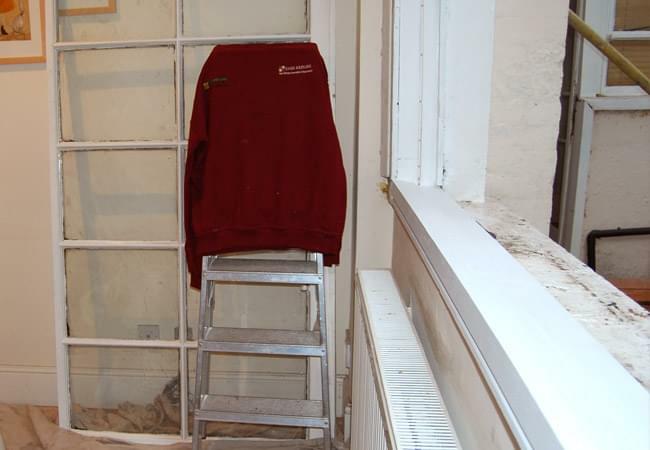 We also replace the lower sections of outer linings and lower sections of pulley stiles with housings cut into the new sill to accommodate the pulley stiles. 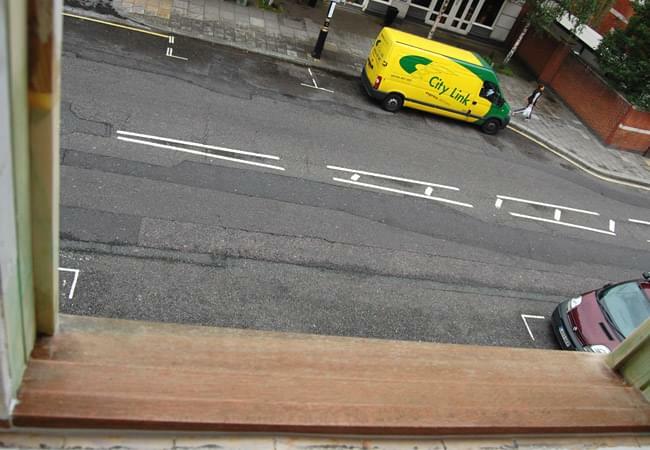 Our new window sills are always in hardwood and all the timber used is pressure treated with a preservative. 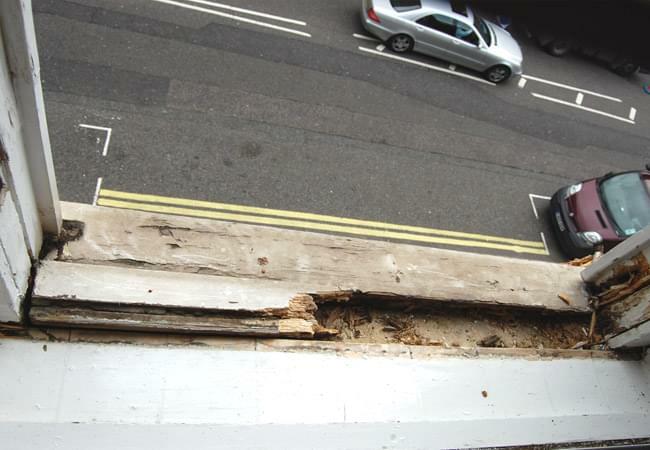 The joints between the old and the new timber on the outer linings and the pulley stiles are strengthened with a line of epoxy resin ensuring a permanent repair.